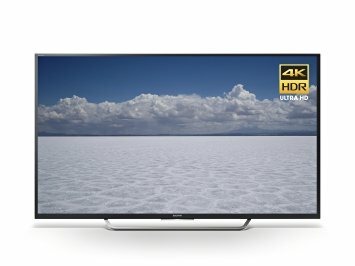 Buying a new television can be a somewhat stressful experience, but the good news for those who might not have a lot of money to spend, is that there are plenty of budget 4k Ultra HD TVs from which to choose. Even though the price might be right, there are still many questions you will be asking yourself when it comes to buying a brand new TV. 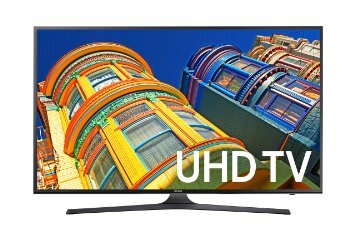 To make it a less stressful experience, here are 10 affordable HD televisions. 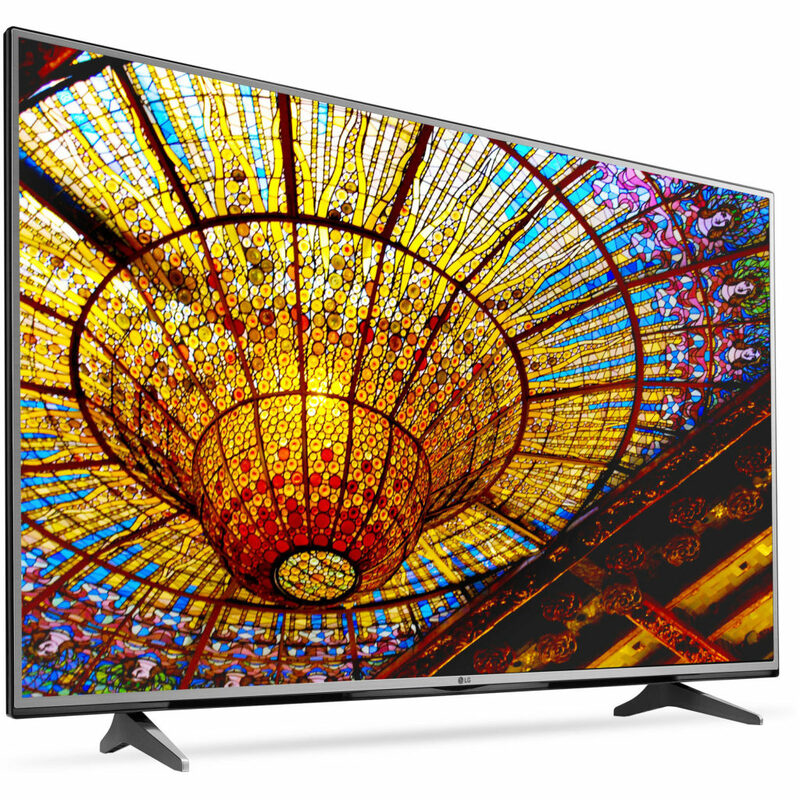 Although this low-cost 4k ultra HDTV has a smaller screen size, the advancements in color, contrast, and sharpness help to give an expression of color in life-like detail. Along with PurColor and UHD dimming, the Samsung 40-inch HDTV also features Upscaling Picture Engine that automatically upgrades lower resolution for optimized picture quality. This affordable 4k ultra HDTV features Revelation Upscaler, a breakthrough technology that provides amazing picture quality. 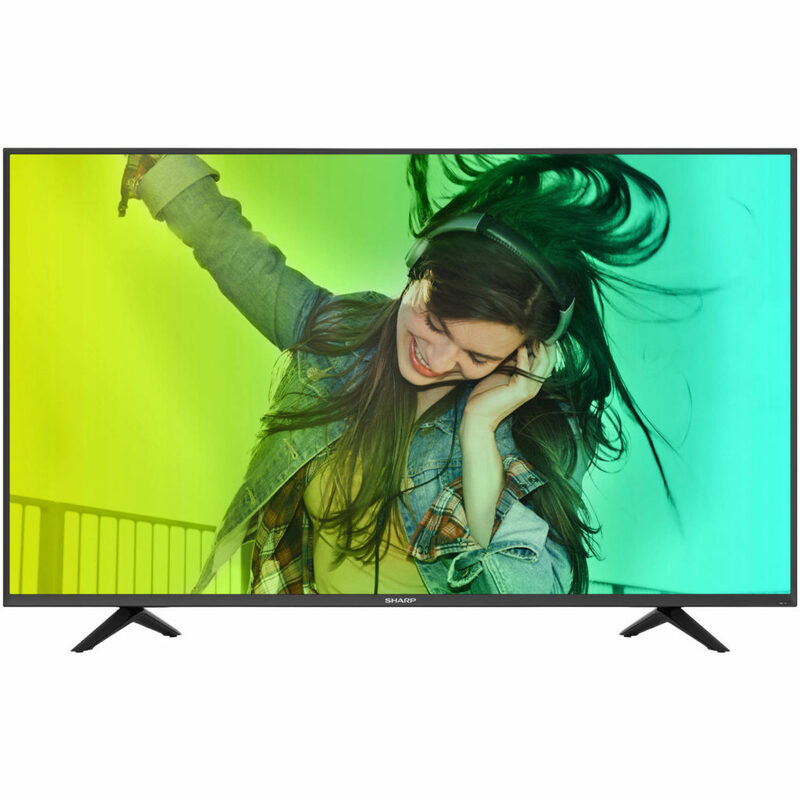 The Sharp 43-inch HDTV also features Wi-Fi and Smart capabilities, and UHD streaming. Complete with 4 HDMI inputs, 3 USB ports, a headphone port, and an Ethernet port, this HDTV offers everything a viewer needs. Offering Smart functionality, this low-cost 4k ultra HD TV also provides a refresh rate of 60 Hz, 4 HDMI inputs, 3 USB ports, and 1 LAN port for Ethernet. The Hisense HD TV comes with HDR playback that helps to provide vivid colors and bold contrast. This HDTV also comes with 24 built-in apps and hot keys that give viewers fast access to favorite shows and movies. 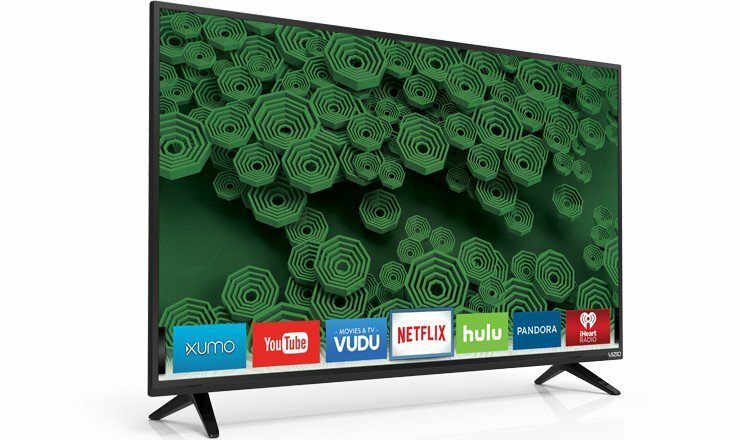 With built-in Wi-Fi, 2 HDMI inputs, and 1 USB port, this 4k Ultra TV provides all the features a viewer needs to enjoy their favorite shows, movies, and videos. The LED backlight technology allows for optimum brightness and contrast and the high-quality audio components provide superior sound, making it a great TV for home theater. 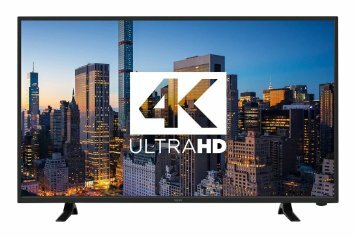 This low-cost 4k ultra HD Smart TV with a 55-inch screen has a refresh rate of 120 Hz, Smart TV capabilities, 3 HDMI inputs, and 1 USB port. 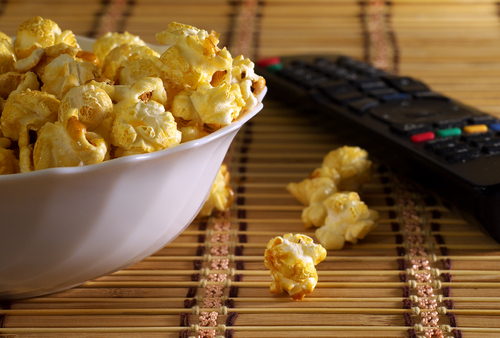 With over 50 free streaming channels included, the cinematic screen makes watching movies, and TV shows the ultimate experience. 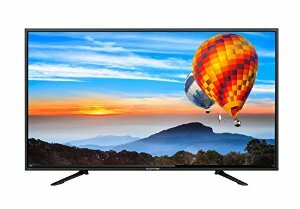 Thanks to its Ultra HD picture and a V6 Six-Core Processor, this affordable 4k ultra HD Smart TV will provide hours of entertainment. The 802.11ac dual-band Wi-Fi allows for perfect HD video streaming and its Spacial Scaling Engine magnificently transforms full HD movies and television shows into Ultra high definition resolution. This Sony 4k Ultra TV offers a 60 Hz refresh rate along with Motionflow technology that makes this HDTV perfect for watching face-paced sporting games and action scenes. Also provided are 4 HDMI inputs, 3 USB ports, an IR Blaster, and Smart capabilities. With enhanced color and dramatic brightness, this HD TV has everything a viewer could ask for. For those who are have been shopping around for home theaters, the Sceptre LED Ultra HDTV will not disappoint. With UHD upscaling, an advanced video chipset, and Motion Estimation and Motion Compensation, every scene watched will be clear and flowing smoothly. Its 4 HDMI inputs allow viewers to connect everything from their Blu-ray player to their gaming console. 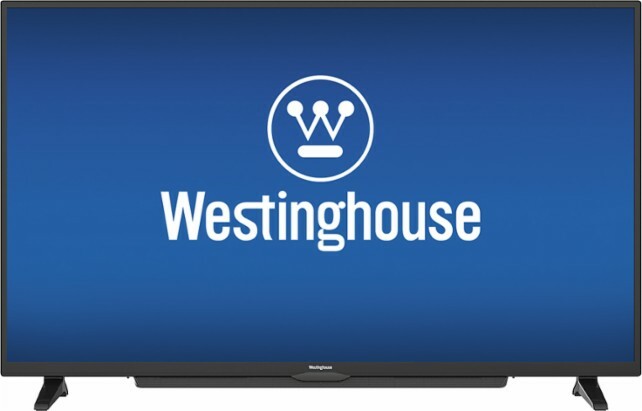 When it comes to finding an affordable 4k ultra HD TV, the Westinghouse 50-inch TV has all the features needed for a fantastic viewing experience. The screen resolution of 2160p makes the vivid images practically come to life and the built-in Wi-Fi allows for video and music streaming. 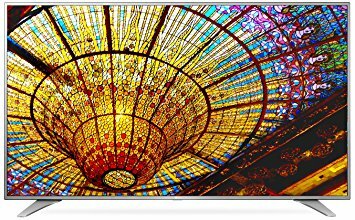 For those who are in the market for the best home theater systems, the LG Electronics Ultra HD TV is a great choice. 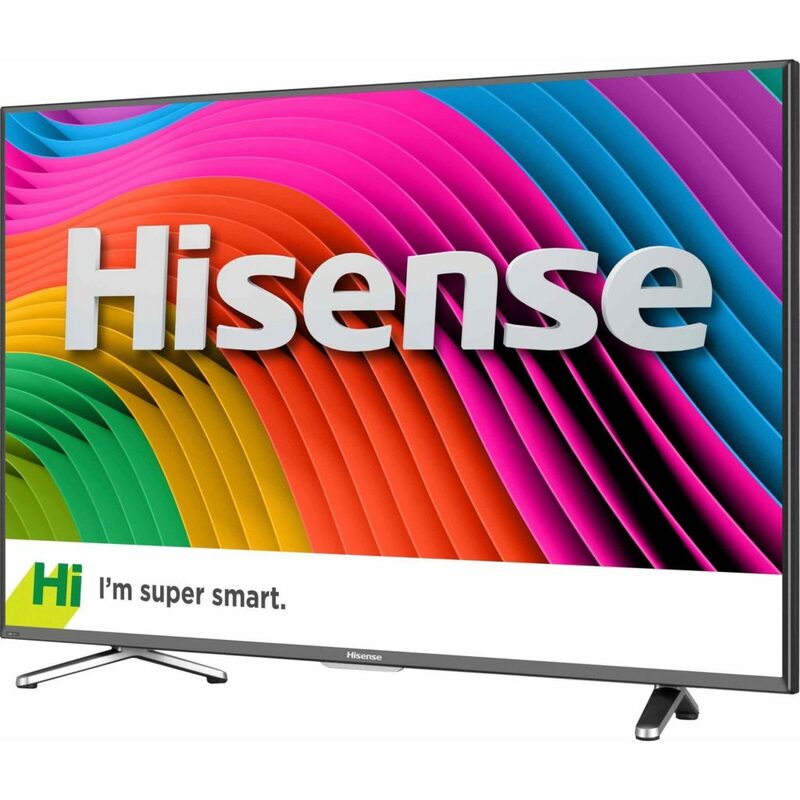 Complete with Upscaling resolution, a refresh rate of 120 Hz, built-in Wi-Fi, and 3 HDMI inputs, this TV with Smart capabilities will meet any viewer’s entertainment needs. This concludes our list of the Top 10 4k Ultra HD TVs Under $1000.